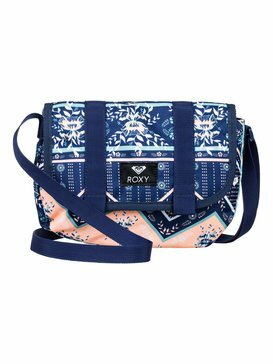 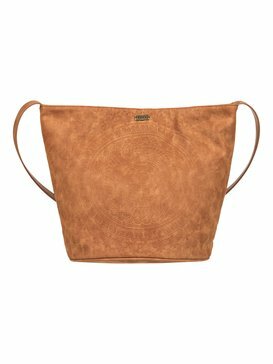 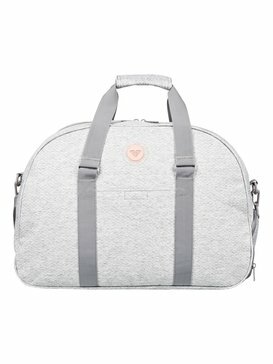 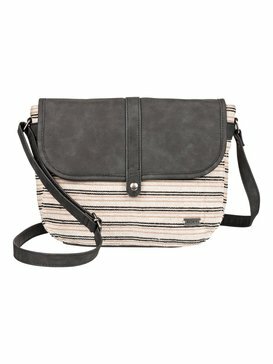 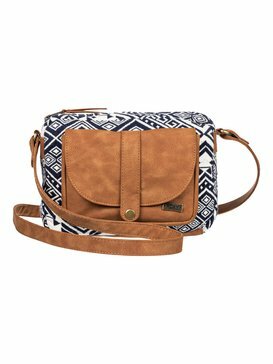 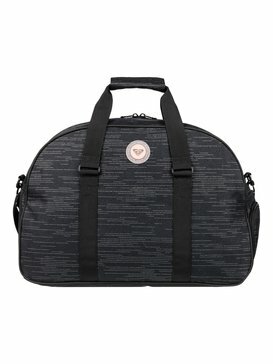 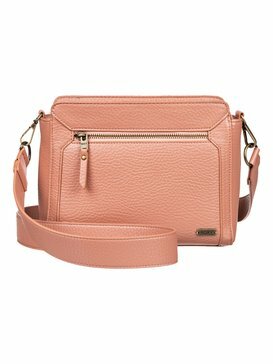 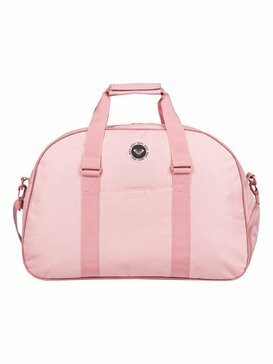 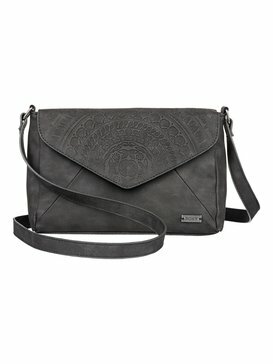 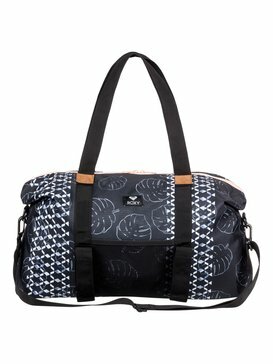 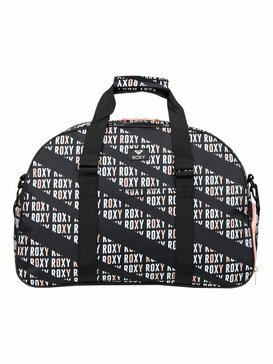 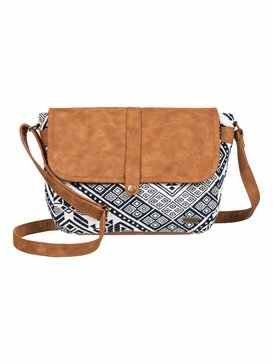 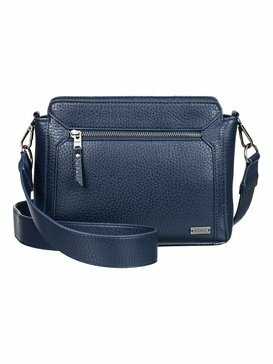 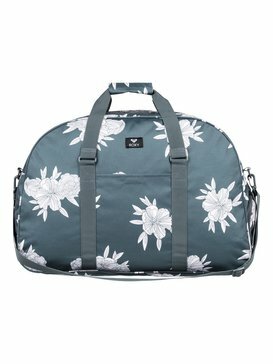 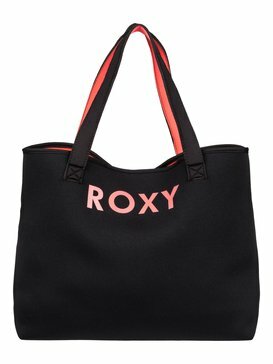 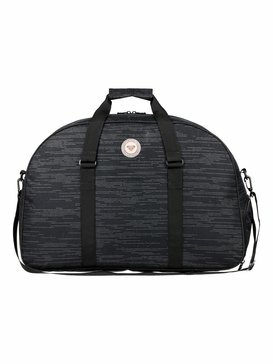 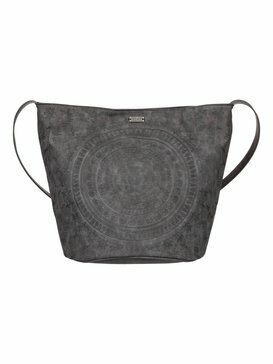 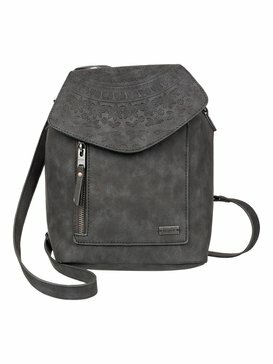 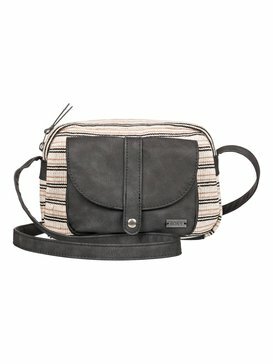 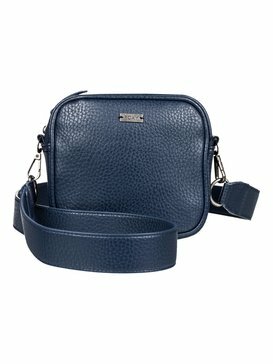 Bags for Women from Roxy. 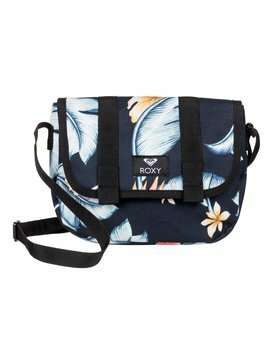 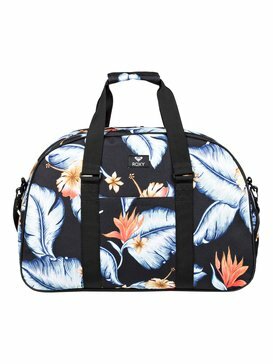 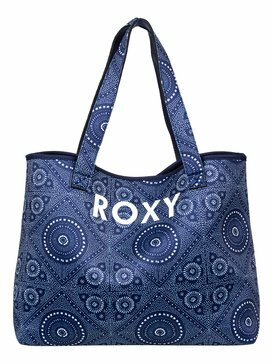 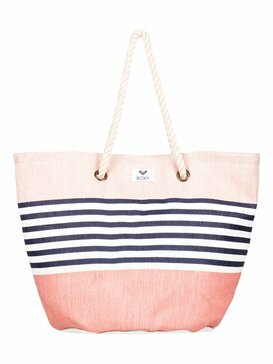 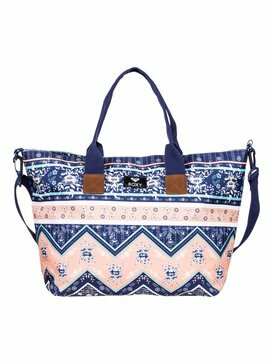 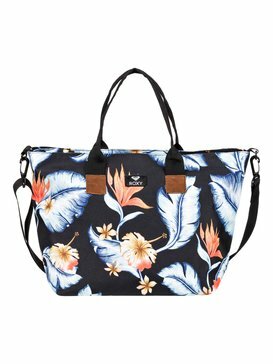 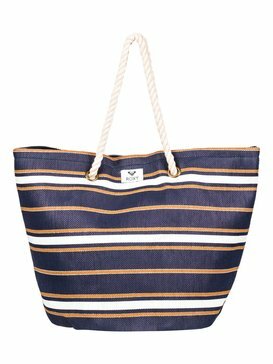 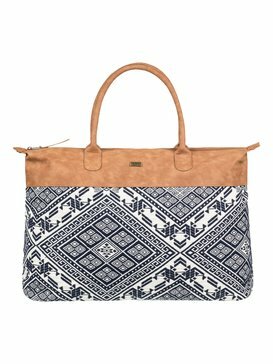 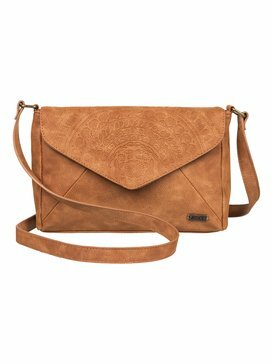 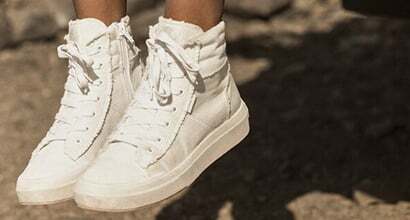 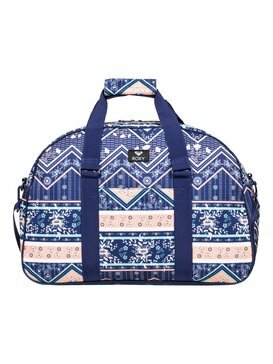 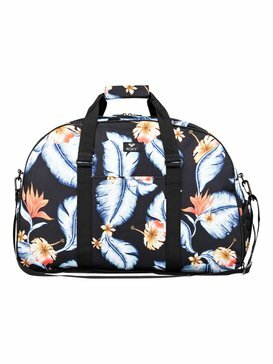 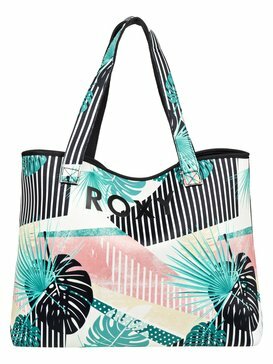 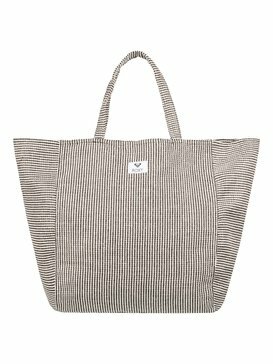 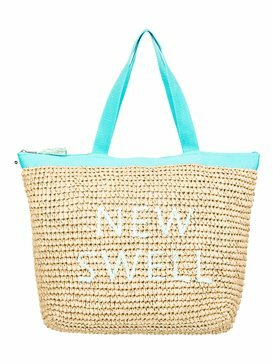 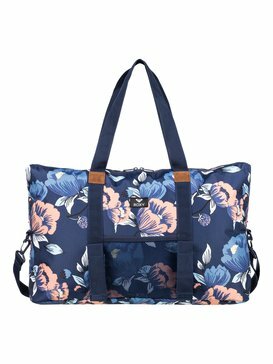 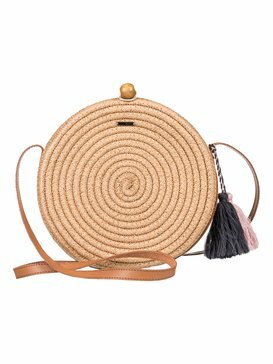 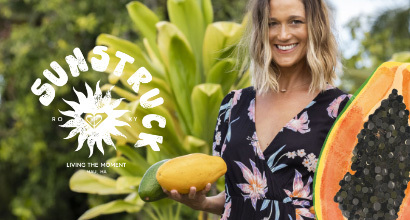 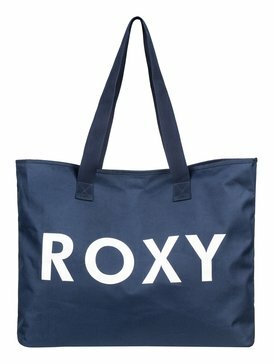 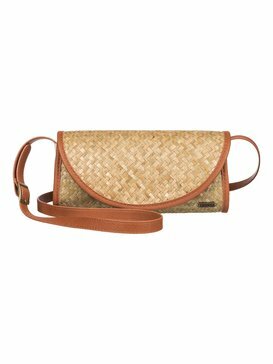 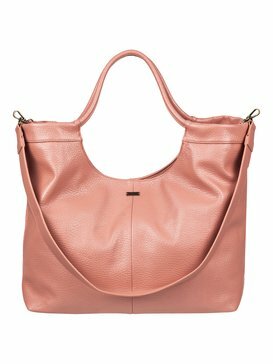 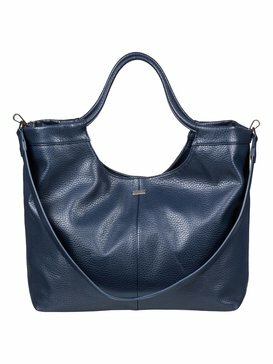 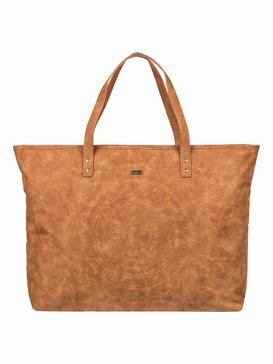 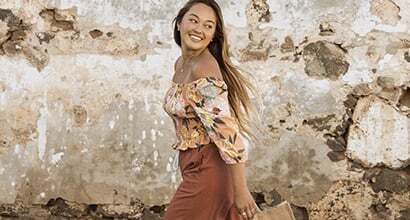 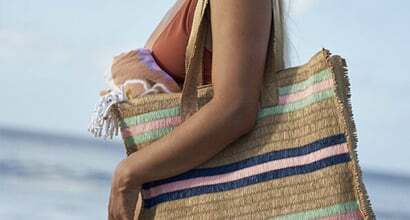 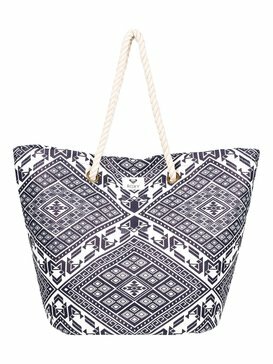 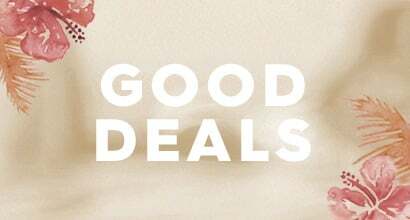 From handbags and tote bags to beach bags and shoulder bags, Roxy have combined performance with fashion to bring you the finest selection of Womens handbags this season. 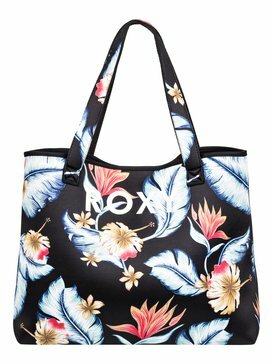 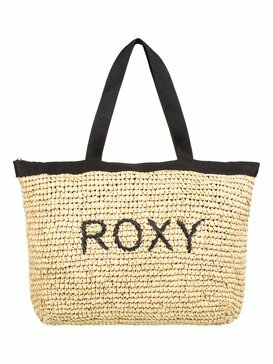 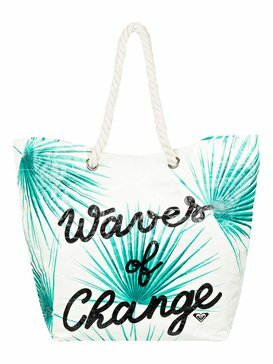 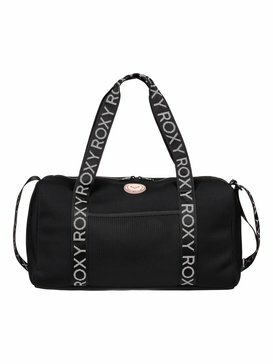 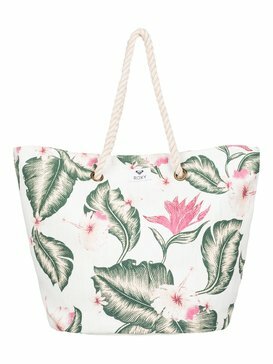 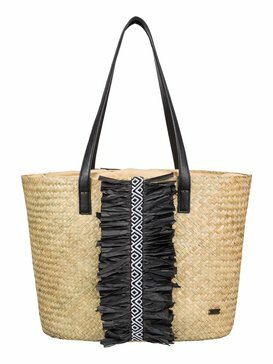 From days at the beach to far reaching travels, you will find the ideal Roxy Bags for you!